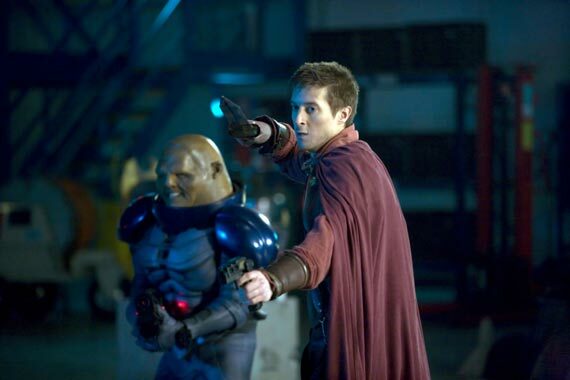 Question about the trailer: Why is Rory dressed as a Roman? Because he IS a Roman. But he's not. 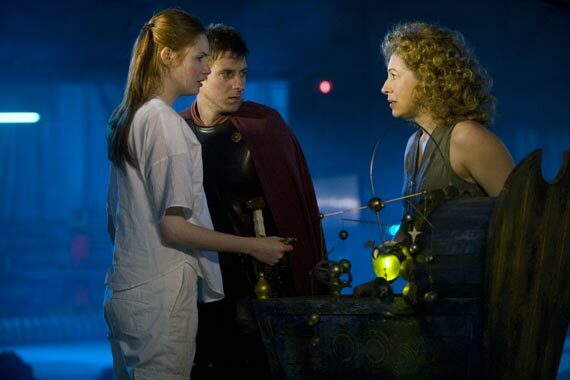 The real Rory was restored when the Doctor closed the cracks. 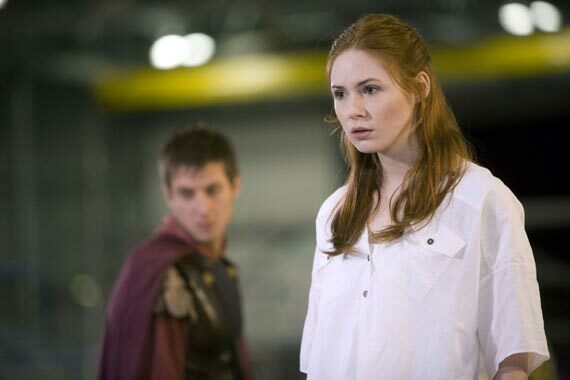 Real Rory just has the memories of Auton!Rory. Ohhh maybe he has to go and pretend he's an Auton whilst talking to them so they won't try to convert him! Why would any of them help him? 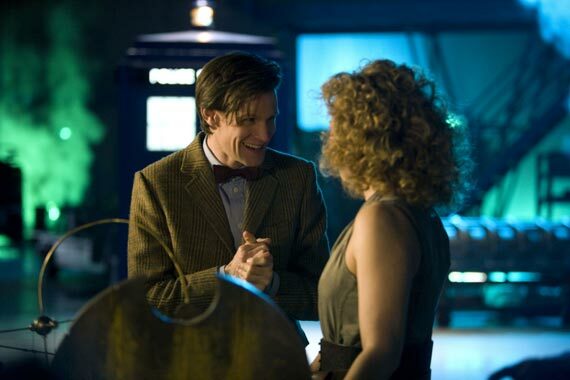 Is River Song really Amy's daughter, because if so then that's crap. 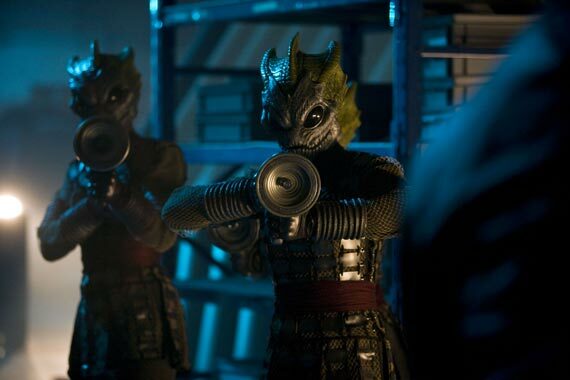 Silurians- it seems like they are from 30th Century when they reawake underground and come up after the Doctor had them hibernate last series. 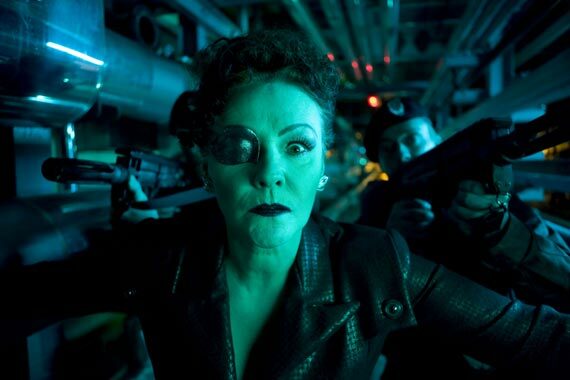 Cybermen- Well, these are the ones I really can't place on either side. 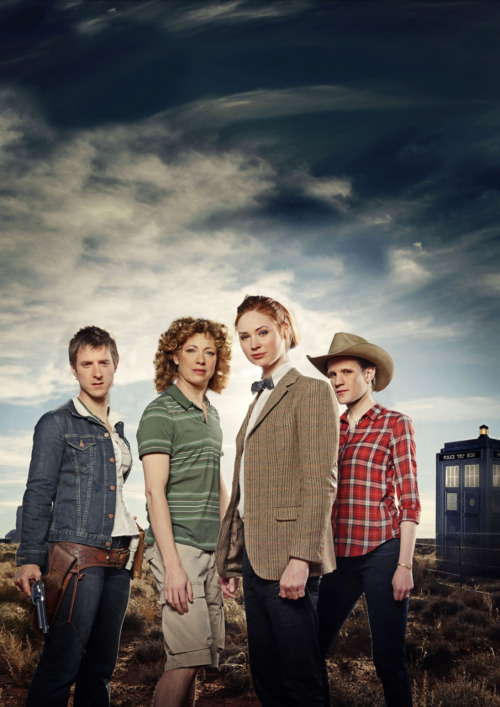 They could be with the Doctor or could be against him. 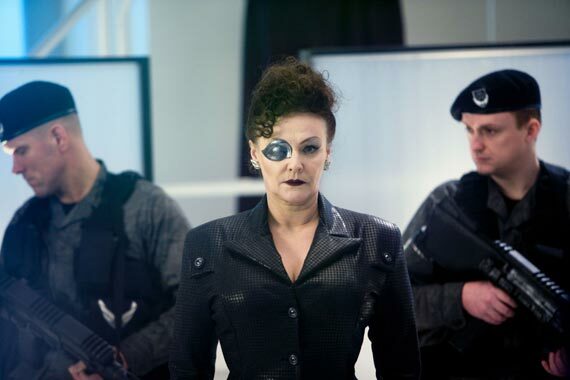 Either way, they are original cybermen and not the ones created in the parallel universe in DT's time (No cybus logo) and will know better than most that going against the Doctor is going to see you get beaten. 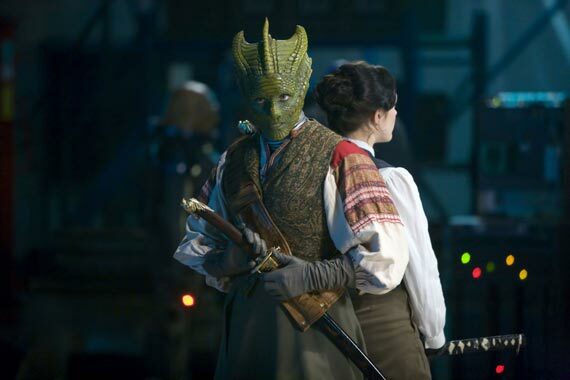 However as I've said, they are actually ones I'm really uncertain about but would say 55-45% sure they will be on the Doctor's side. 1) Noone knows. It's just been speculated as to when. Some say in TIA, others DoTM, others in that cap, others before even TIA! For instance could it have been her wedding day? 2) Noone knows. Wait and find out. Where are these pictures you speak of? 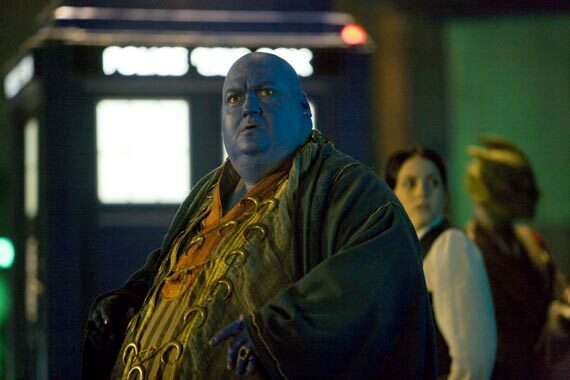 Blue guy, (I don't know his name ) following the prequel might be there to help the Doctor so that he doesn't feel his warth plus he's a friend (or at least an acquaintance) of River Song as we learnt from TPO. He knows about the whole security systems in place to protect the child and so maybe he can be the one that frees the child for them? 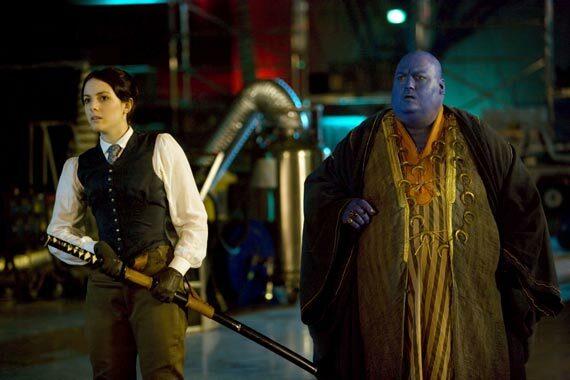 Wasn't the blue guy the one River was dealing with last season?